The Rise of Ancient Israel is an accessible and engaging overview of one of biblical archaeology’s most critical and hotly debated subjects—the emergence of biblical Israel on the historical stage. 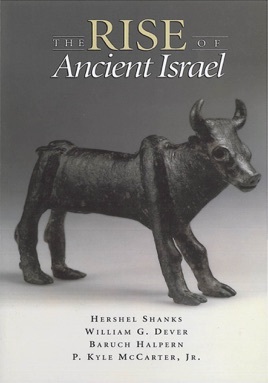 This handsomely illustrated book brings together four authoritative and insightful lectures from world renowned scholars that carefully consider the archaeological and historical evidence for ancient Israel’s origins. In the book’s introduction, moderator Hershel Shanks, editor of Biblical Archaeology Review, not only defines the broad range of issues involved in tackling Israel’s beginnings, but also provides the basic information needed to appreciate the scholarly debates. 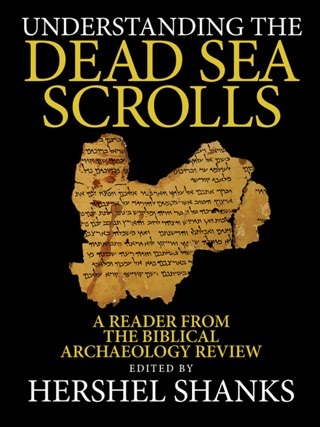 William Dever, America’s preeminent Biblical archaeologist, then assesses the archaeological evidence that is usually associated with the Israelite settlement in Canaan beginning in about 1200 B.C.E. 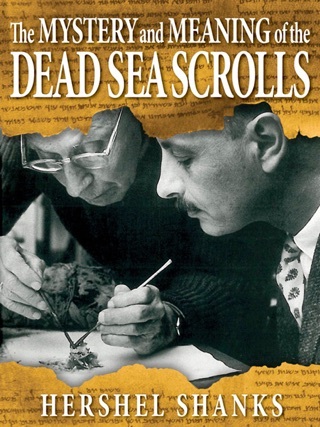 The often controversial views presented by Dever are followed by brief responses from leading scholars who study Israelite origins, including Israel Finkelstein, Norman Gottwald and Adam Zertal. 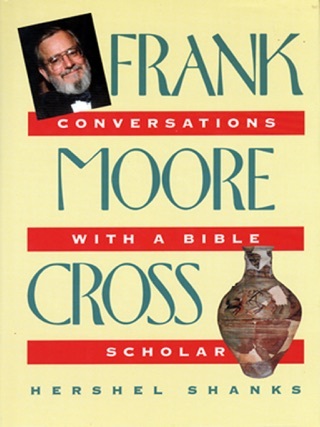 In the book’s final chapters, Baruch Halpern, a senior professor of Jewish studies and biblical history at Penn State University, describes how the Book of Exodus may preserve authentic historical memories of Israel’s emergence in Egypt, while famed biblical scholar P. Kyle McCarter, Jr., discusses the fascinating and perhaps unexpected origins of Israelite religion. The book concludes with an informal but revealing panel discussion spurred by questions from Shanks and the symposium audience. 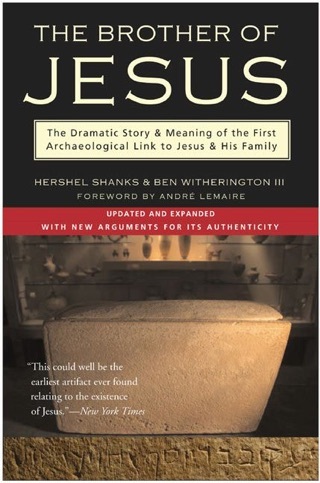 More Books by Hershel Shanks, William G. Dever, Baruch Halpern & P. Kyle McCarter, Jr.